Lying deep in the wooded New Hampshire countryside, Bishop's Hill Academy is a school running out of control. Jim Hawthorne, newly appointed head, has been brought in to save the school. Eager to escape the demons of his own past, he is determined to succeed despite the shadiness and resentment amongst his staff. 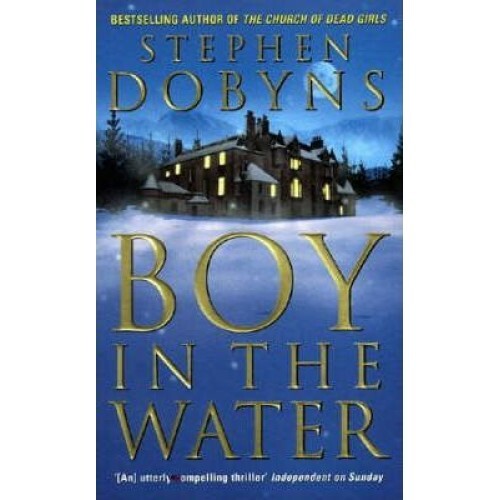 But when a boy is found dead in the school swimming pool, a terrifying madness is unleashed. For behind the school's ivy-clad facade is a long history of corruption and violence and, as winter closes in, the routine of classes and meetings gives way to savagery and murder.